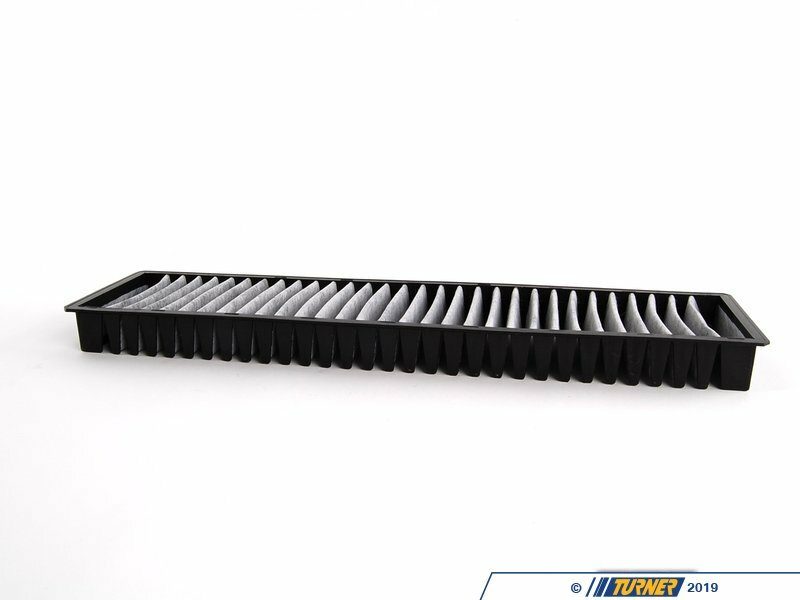 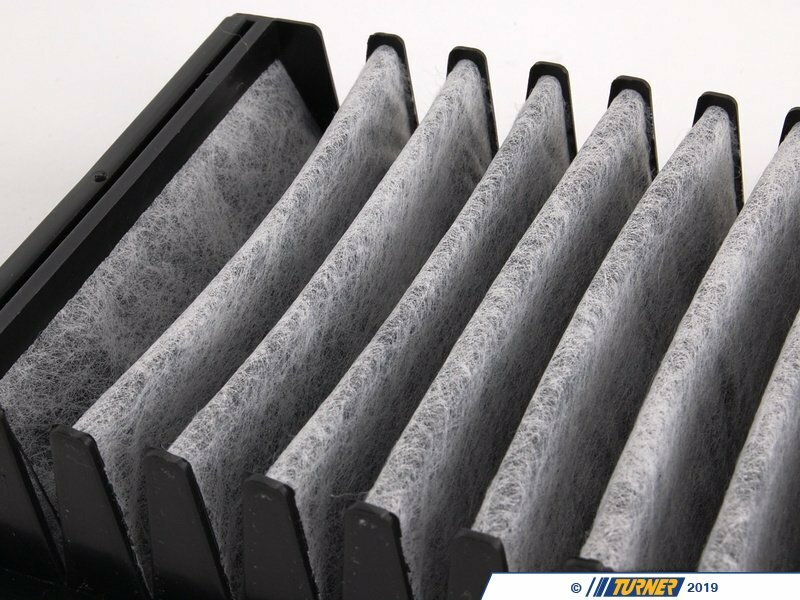 Keep your cabin air fresh and odor free by replacing the cabin microfilter. 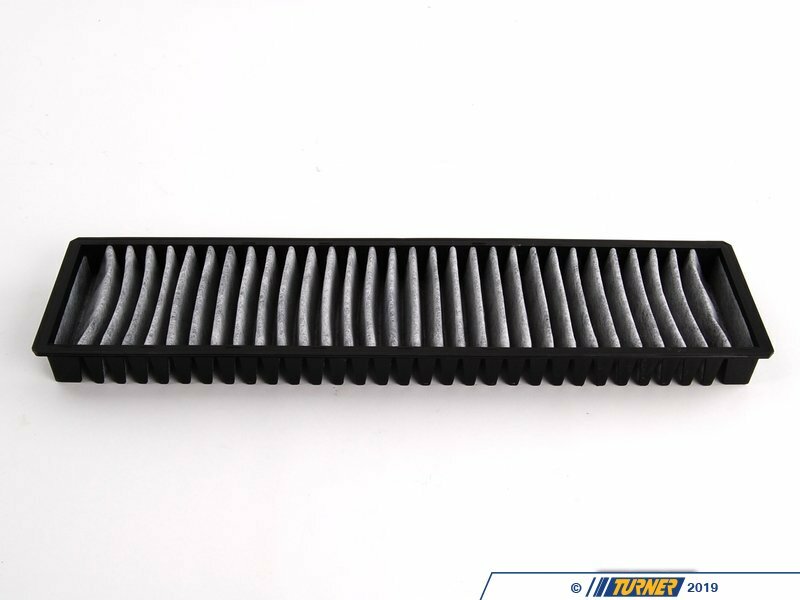 This charcoal-activated filter is recommended to be changed at each oil service, Inspection 1, or Inspection 2. 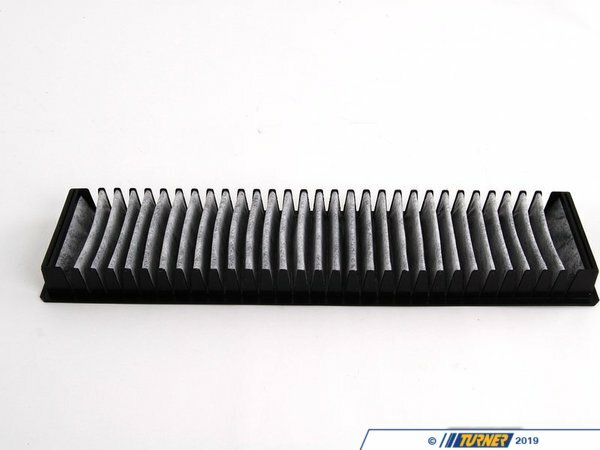 Easily replaced under the glovebox.